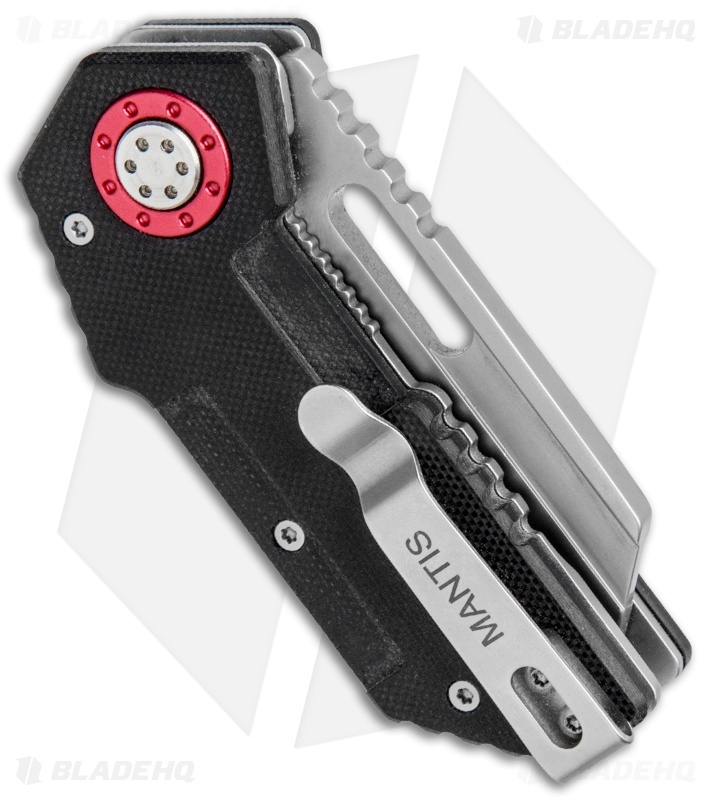 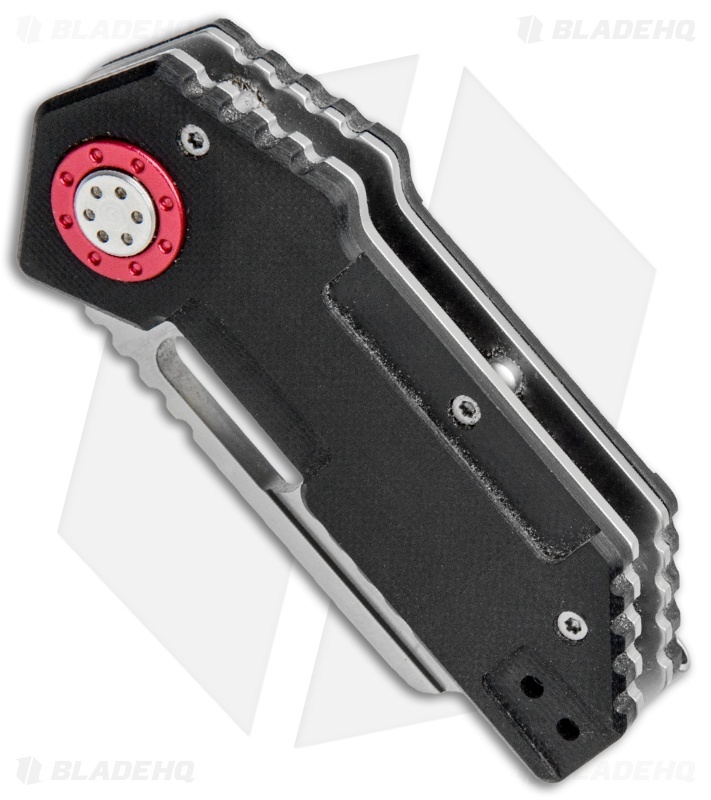 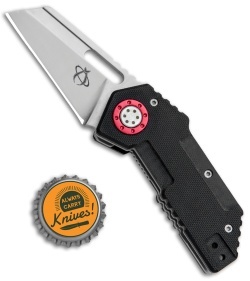 The MT-9 Pit Boss folding knife from Mantis is short, stout and ready for anything. 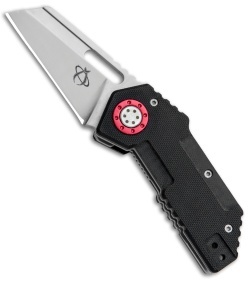 The modified sheepsfoot style CPM-440V steel blade is nearly a quarter on an inch thick! The Pit Boss has machined G-10 handles & a steel frame w/ a liner lock mechanism. For easy carry there is an ambidextrous pocket clip. Information from Mantis Knives U.S.A.